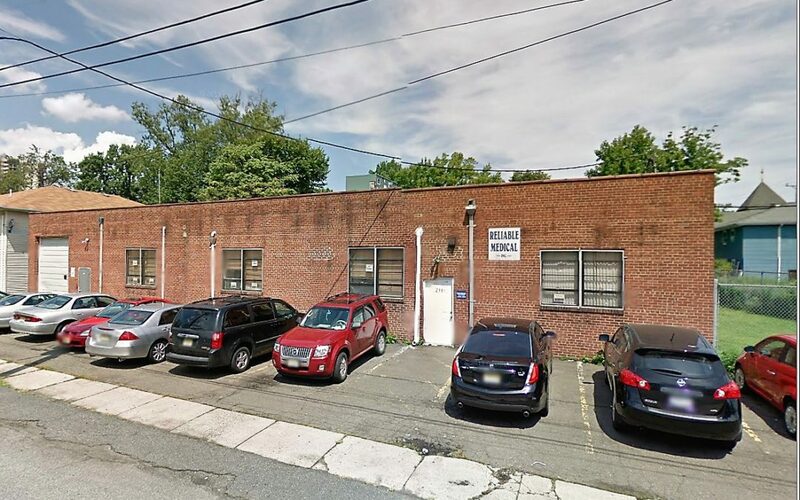 NAI Hanson’s Cassano Negotiates Sale of Industrial/Flex Property in Hackensack, N.J.
Hackensack, N.J. (January 29, 2019) – NAI James E. Hanson has negotiated the sale of a 7,800-square-foot industrial/flex building at 238 High Street in Hackensack, N.J. NAI James E. Hanson’s vice president Anthony Cassano represented the seller, High Street Hackensack LLC, and the buyer, Vanore Electric, in the NAI James E. Hanson exclusive transaction. Boasting a highly flexible layout and a prime location situated near Interstate 80 and Route 17, 238 High Street features 16’ ceilings, three overhead doors and a double lot, which offers onsite parking in the front and rear of the property. The building’s size, functionality and adaptability for a range of industrial uses made the property an ideal investment for Hackensack-based buyer, Vanore Electric. Searching for a larger facility that would allow them to grow yet remain in the area to service both new and current clients, Vanore Electric was drawn to 238 High Street’s sizable footprint and ample truck parking in a highly accessible area.